Funeral services for Raymond Kenneth Corley, 68, of Fairview Alpha were at 11 a.m. Thursday, Feb. 1 at Rockett-Nettles Funeral Home Chapel with Bro. Olan McLaren officiating. Interment followed in Davis Springs Cemetery. 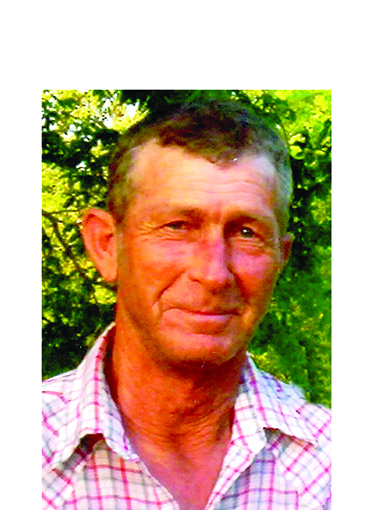 Mr. Corley was born April 12, 1949, in Winnfield and passed away Jan. 30, 2018.